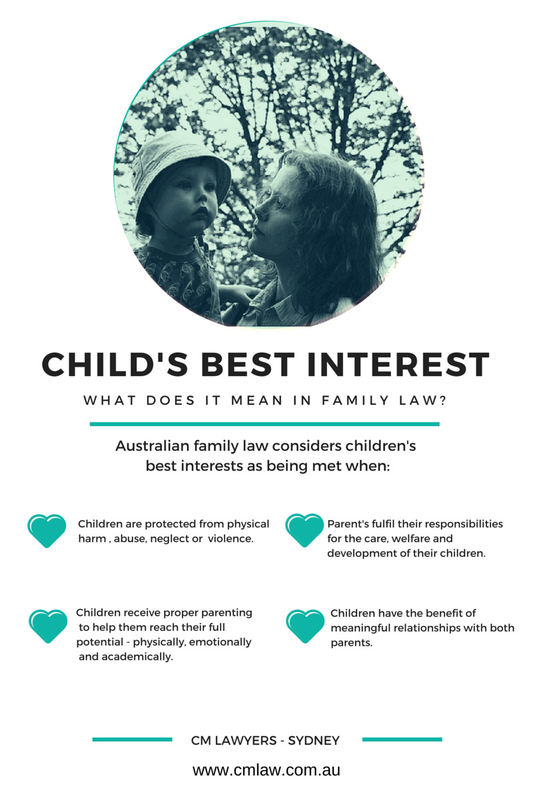 What are Australia's Child Custody Laws? 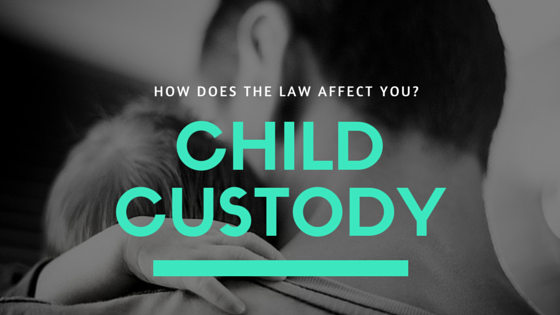 What are Australia’s child custody laws? Well, we can start by saying they’re definitely contentious. Debate about their fairness floods Internet forums (where they still exist), online news comment sections and dinner tables across the nation. Are mother’s favoured? Do father’s get the short end of the stick? What legal action do you take if you feel rulings aren’t in your child’s best interests? And, exactly what are the laws and how are they subject to interpretation by the Court? A big and complicated issue, we’re taking the time to dedicate this blog to informative, jargon-free stories and factsheets about child custody, child support and family law. Today we start this mission by providing an overview (and hopefully some clarity) into what exactly Australia’s custody laws are. Australia’s child custody laws fall under the Australian Parliamentary Family Law Act, 1975. All-encompassing, the act has 15 parts and is the main Australian legislation overseeing divorce and separation, parenting arrangements, property separation, and financial maintenance involving children of divorced or separated de facto couples. The 1975 government led by Prime Minister Gough Whitlam saw a sweep of legislative introductions, including the Family Law Act. 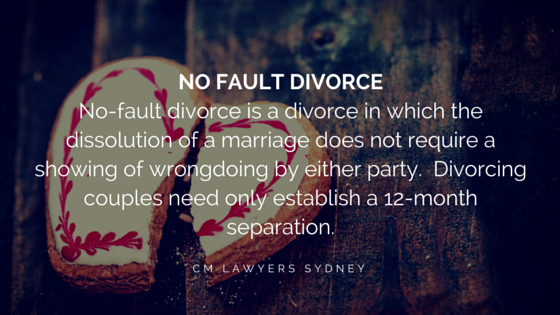 Of which, one of the main innovations, was the introduction of no-fault divorce. A controversial and often politicised piece of legislation, the Family Law Act has been subject to changes by both conservative and liberal Australian governments. a presumption that parents have equal parental responsibility – NOT equal parenting time. encouraging both parents to remain meaningfully involved in their children’s lives following separation, provided there is no risk of violence or abuse. How does the Family Law Act apply to children? When there is a dispute concerning the custody of your child/ren, including where they will live and the allocation of time each partner has, the starting point is Section 65E of the Family Law Act. What do you need to know if you’re a separating parent? How does the court assess what’s in the best interests of the child? • Any wishes expressed by the child. When interpreting these wishes, the court must give weight to any factors that could be relevant to the child’s ability to interpret their situation such as their age and level of maturity. • The nature and history of the child’s relationship with each parent. • How a change to the child’s circumstances may affect them. Such as how a child may be impacted upon if separated from either of his or her parents or any other person (siblings, grandparents, parent’s partners) the child has been living with. • Any practical difficulties that may arise with custody arrangements. Such as the financial expense or lifestyle and education obstacles that may occur in long-distance parenting arrangements. • The ability of each parent to provide for the child including his or her emotional and intellectual needs. • Each parents attitude to the child and their demonstrated dedication to the responsibilities of parenthood. • Any history of family violence. • And any other facts or circumstances the court feels relevant to the case. Relationships Australia is a leading provider of relationship support services for individuals and families. Their aim is to support families during trying times come to respectful resolutions. If you’re separating you can organise Family Dispute Resolution through their website at one of their many offices Australia wide. Find out more about dispute resolution, separation and divorce, parenting and court procedures on this national government website. You can also download forms for consent orders, subpoenas and more. Family Relationships Online is a national government resource hub for families. Here you’ll find advice for carers, parents, grandparents and children on communicating effectively, separation, dispute resolution and an up-to-date list of their Family Relationship Centres, where you can get face-to-face advice and support. Are you going through a divorce or separation? Do you find the laws confusing? Or unfairly weighed in one party’s favour? Let us know more about your experience in the comments section below. Looking for legal advice? Contact a family law solicitor today by filling out a contact form.